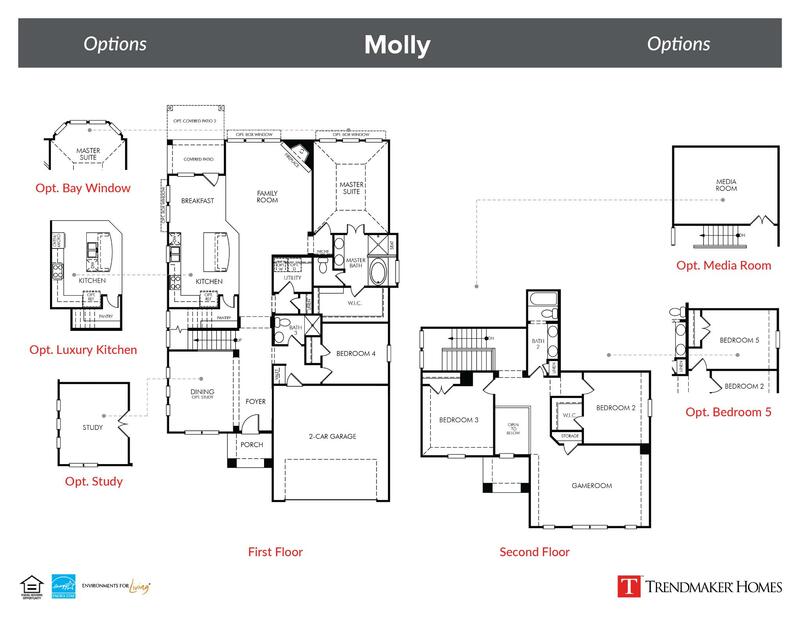 This beautifully designed floor plan features spacious rooms and an open, flowing layout that is perfect for entertaining or relaxing with family. The stylish kitchen provides a large center island, stainless steel appliances, and walk-in pantry. The secluded master suite includes a gorgeous master bath with huge walk-in closet. Secondary bedroom with bath on main floor. Upstairs provides a centralized game room with additional bedrooms and full bath.